During the Second World War, René Dopff decided to leave his family in order to join the French Free Forces. In the Alsace-Lorraine brigade, he became friends with André Malraux, who was later appointed Minister of Culture under the presidency of Charles de Gaulle. At the end of the Second World War, René Dopff and Madame Veuve Irion, two big names in viticulture in Riquewihr, joined forces. This is how the history of Dopff & Irion begins. 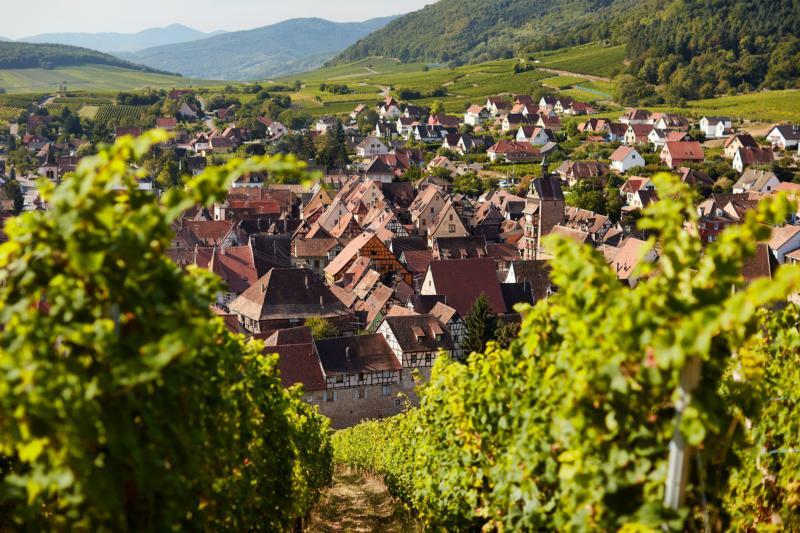 One of their first decisions is to acquire the historic castle of Riquewihr. René Dopff is an emblematic and prestigious producer, marking for decades the vineyard of Alsace, by privileging the quality of the wine (for example by initiating the declines in yield of the vines) as by modernizing the labels; It is especially the first to associate grape varieties with specific soils and soils.